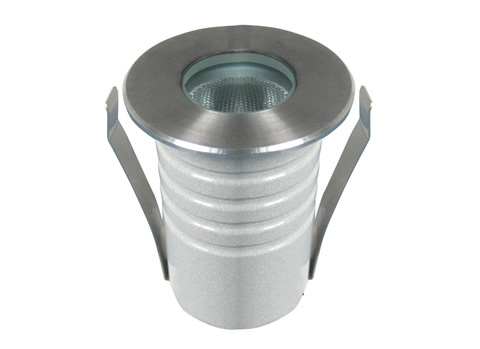 Our LED Rope Lights are one of the few professional LED rope light products being offered to the UK market. For Entertainment, Exhibition, retail, commercial & residential applications. 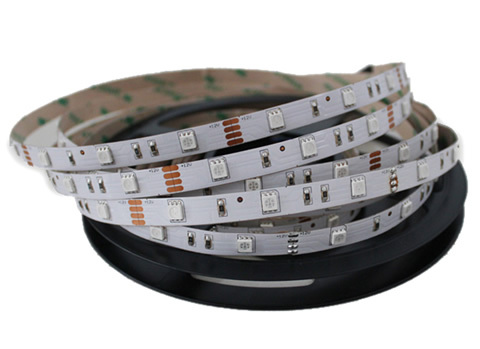 We have the LED Ribbon, LED Strip Lights & LED Tape market covered with a wide range in stock. Lighting can create an exciting experience, something out of the ordinary and inspiring making an enjoyable atmosphere. Currently we have a intermittent problem with our phone lines. 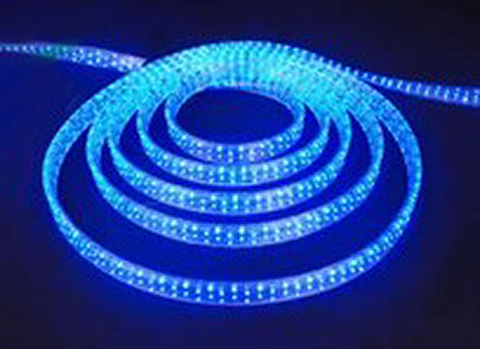 LED Ribbon, Strip & Rope Lights for the Retail, Commercial, Agricultural and Residential Industries. WHAT DO WE DO DIFFERENTLY? HOW CAN WE MAKE YOU INSTALLATION EASIER? LED Illuminations doesn’t just sell rolls of LED ribbon tape, LED rope lights and LED strip lights we enquire about your installation and offer advice on the best product for your application. If necessary we can work off plan. 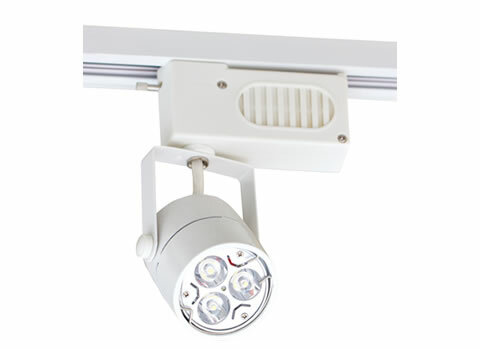 We stock a large range of products but it is not feasible to hold every product in 12v & 24V, in warm white, natural white or cool white, in IP20, IP50, IP65, IP66 or IP68. In many cases it makes your installation easier if we have a bespoke product made for you. You can then have the length you require, the voltage you require, the Kelvin you require, the IP rating you require with an integral power cable at one end, both ends and/or longer than normal. Pick up the phone NOW and speak to a member of our sales team who wants to help you with your total lighting solution including control gear and power supplies as we have an excellent technical understanding. At the end of the day, I’m a great believer in you only get what you pay for, and the products and service I’ve received has been great. I knew what I wanted to achieve but not the parts I needed to achieve this, from what I can see you’ve sorted me out with exactly what I’m after so thank you. Many thanks again for all your help, and no doubt I’ll be speaking with you again soon to order for the 2nd barrel. Hi Hilary, Many thanks for your excellent help and and advice with my lighting problem. The ribbon LEDs were delivered on the Friday and as a result, I was able to direct the granite worktop supplier to rebate a channel under the worktop to receive the lights before final fitment. It certainly is refreshing to deal with a company that is knowledgeable, helpful and efficient and I would have no hesitation in recommending you to others. Kind regards, Paul Watkins.